Longstreet Clinic is a primary care and multi-specialty medical group devoted to providing the highest quality healthcare services. 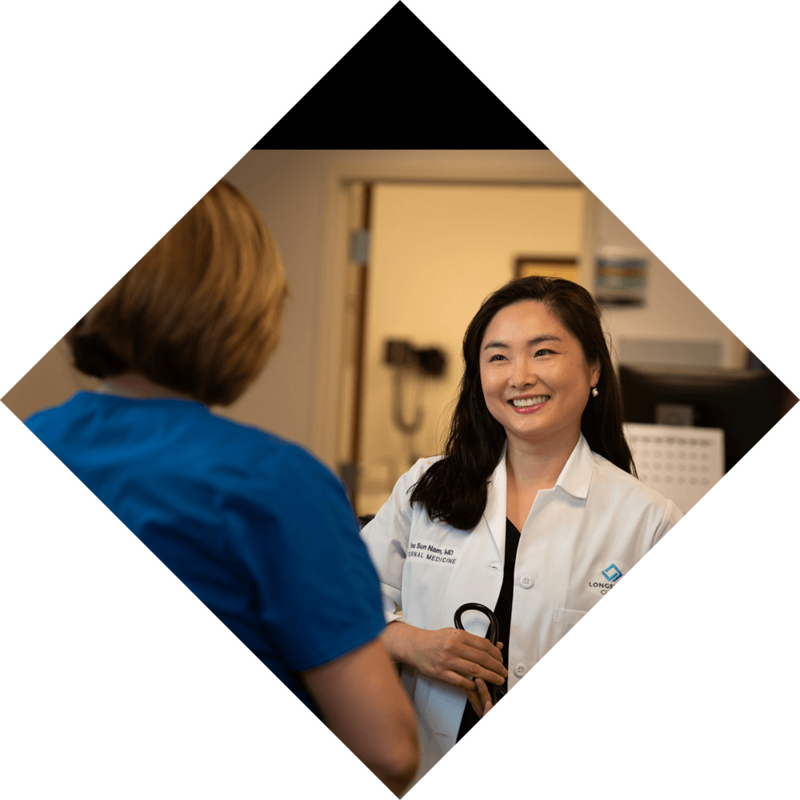 Our physicians and employees are committed to serving the ongoing healthcare needs and well-being of our patients, their families and all of the communities we serve. Through our multi-disciplinary approach, Longstreet Clinic assures the most appropriate and cost-effective healthcare services are delivered in a caring and compassionate manner. Longstreet Clinic shall become the most respected and successful multi-specialty group in the Southeast for our patients, members and partners. Longstreet Clinic shall adhere to a high standard of principles and ethics in all that it does.